Widely applicable in the food industry, these processing machines are known for their efficiency and cost effective rates. 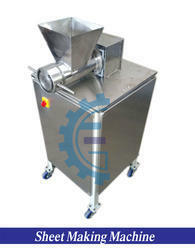 These machines are available have sturdy and compact design. 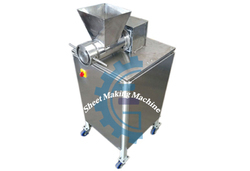 Looking for Sheet Making Machine ?